Cloud platforms provide on-demand storage and computer resources for enterprise data and applications that allow to save money and enhance data security. 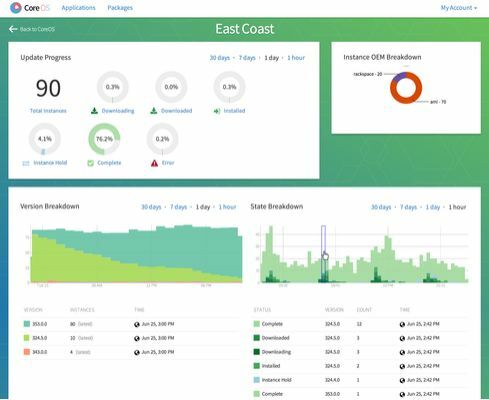 Access a reliable, on-demand infrastructure to power your applications, from hosted internal applications to SaaS offerings. 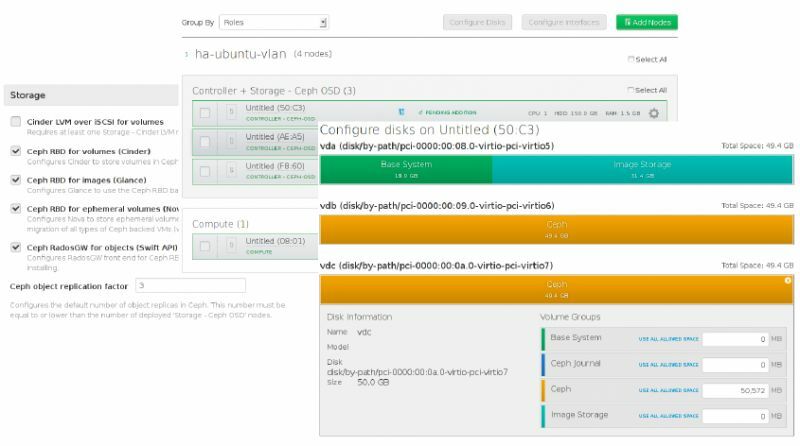 Scale to meet your application demands, whether one server or a large cluster. Leverage scalable database solutions. Utilize cost-effective solutions for storing and retrieving any amount of data, any time, anywhere. Amazon Web Services free tier has no alternatives. 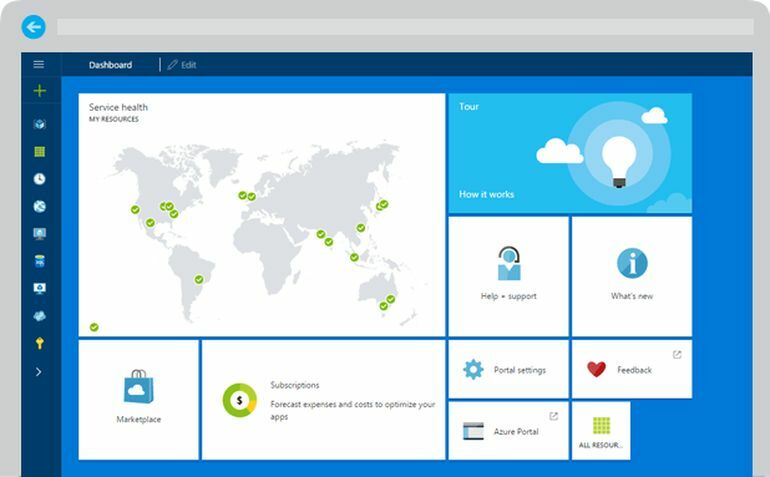 Microsoft Azure is an open and flexible cloud platform that enables you to quickly build, deploy and manage applications across a global network of Microsoft-managed datacenters. You can build applications using any alternative language, tool or framework. And you can integrate your public cloud applications with your existing IT environment. Google Cloud Platform is a set of modular cloud-based services that allow you to create anything from simple websites to complex applications. Cloud Platform provides the building blocks so you can quickly develop everything from simple websites to complex applications. 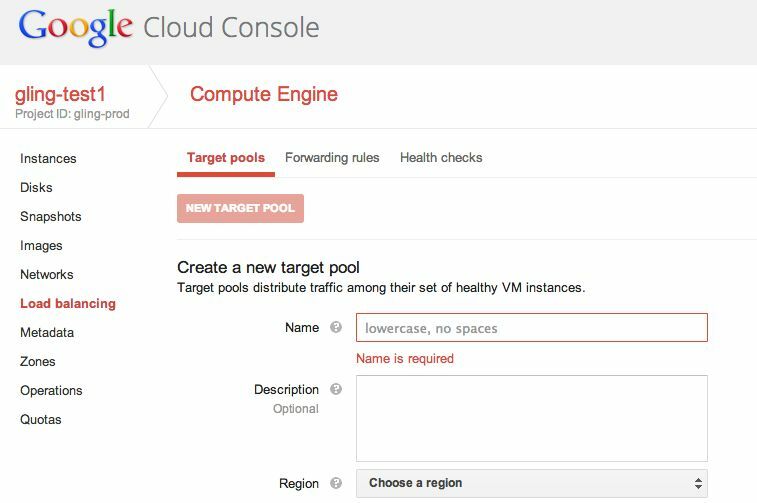 Explore how you can make Cloud Platform work for you. Force.com is the proven cloud platform to automate and extend your business and deliver the social enterprise. 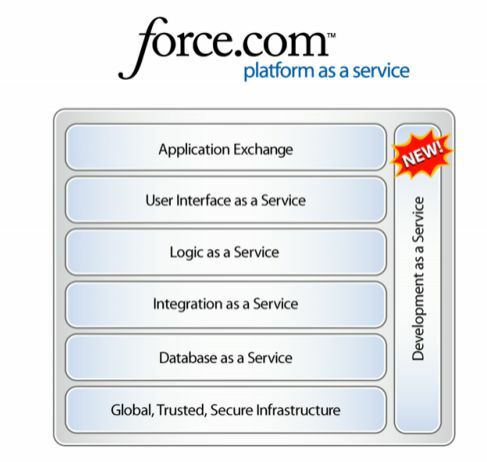 Force.com is an extremely powerful, scalable and secure cloud platform, delivering a complete technology stack covering the ground from database and security to workflow and user interface. Build the social, mobile apps you need to power your Social Enterprise. 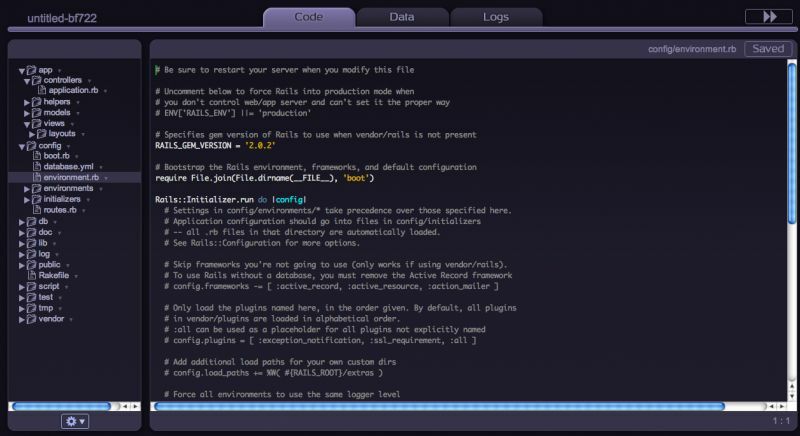 Heroku is the leading platform as a service in the world and supports Ruby, Java, Python, Scala, Clojure, and Node.js. Deploying an app is simple and easy. No special alternative tools needed, just a plain git push. Deployment is instant, whether your app is big or small. 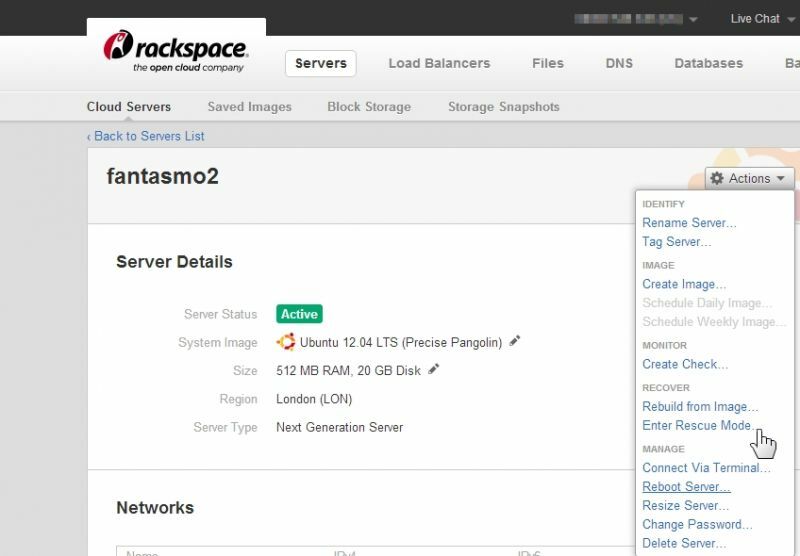 Rackspace Cloud offers four alternative hosting products: Cloud Servers for on-demand computing power; Cloud Sites for robust web hosting; Cloud Load Balancers for easy, on-demand load balancing and high availability; and Cloud Files for elastic online file storage and CDN.Rackspace Cloud hosting customers never need to worry about buying new hardware to meet increasing traffic demands or huge traffic spikes. Cloud Foundry is analternative open cloud platform as a service, providing a choice of clouds, developer frameworks and application services. Initiated by VMware, with broad industry support, Cloud Foundry makes it faster and easier to build, test, deploy and scale applications. 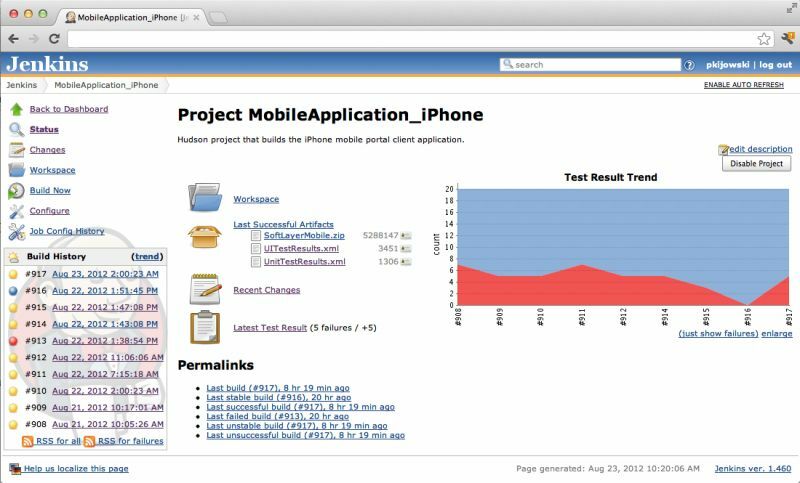 It is an open source project and is available through a variety of private cloud distributions and public cloud instances, including CloudFoundry.com. 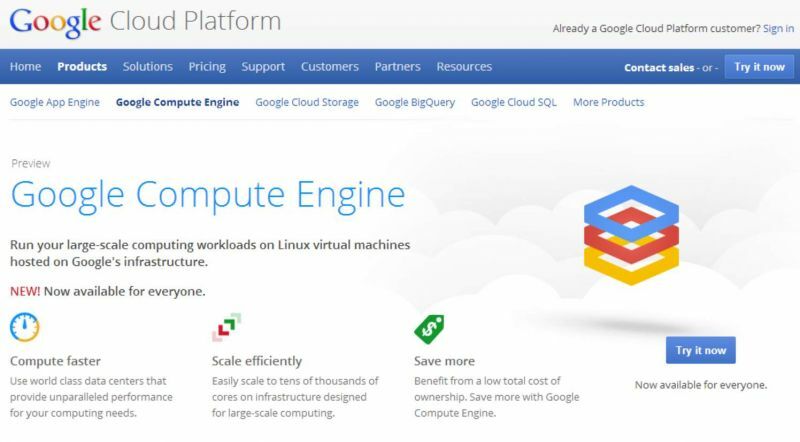 Run your large-scale computing workloads on Linux virtual machines hosted on Google's infrastructure. Use world class data centers that provide unparalleled performance for your computing needs. Easily scale to tens of thousands of cores on infrastructure designed for large-scale computing. Apprenda is a software layer that transforms any infrastructure into a policy-driven, hybrid cloud application platform (PaaS). We empower enterprises to build the best next generation applications faster, using today's skill-sets & investments. PaaS should make it easier to write the first line of code rather than only add value after the last line is written. Cloudera helps you become information-driven by leveraging the best of the open source community with the enterprise capabilities you need to succeed with Apache Hadoop in your organization. 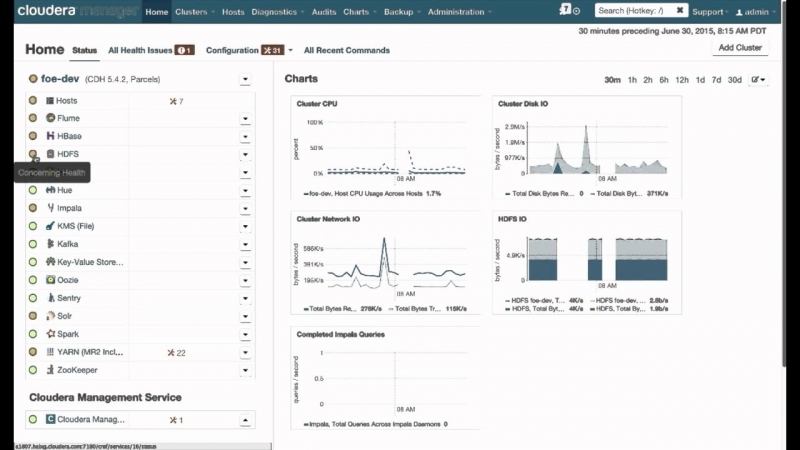 Designed specifically for mission-critical environments, Cloudera Enterprise includes CDH, the world’s most popular open source Hadoop-based platform, as well as advanced system management and data management tools plus dedicated support and community advocacy from our world-class team of Hadoop developers and experts. Cloudera is your partner on the path to big data. 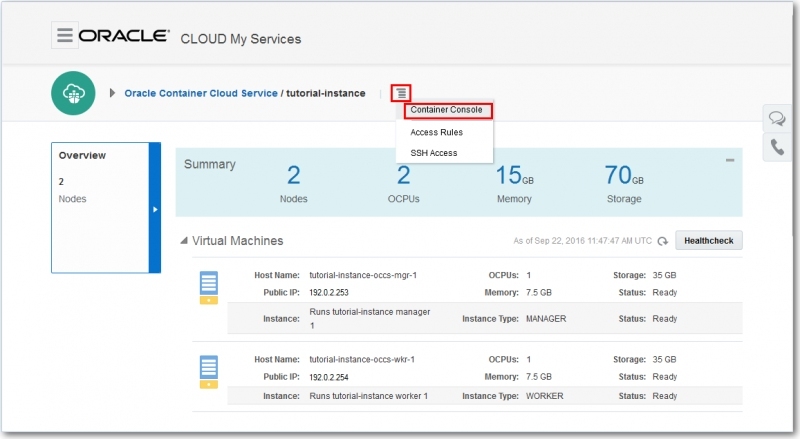 Start moving toward secure cloud computing with VMware vCloud solutions and services. Leverage the power of cloud computing while retaining the flexibility and open standards to support your existing IT infrastructure. Enabling IT as a service through cloud computing gives you a more efficient, flexible and cost-effective model. 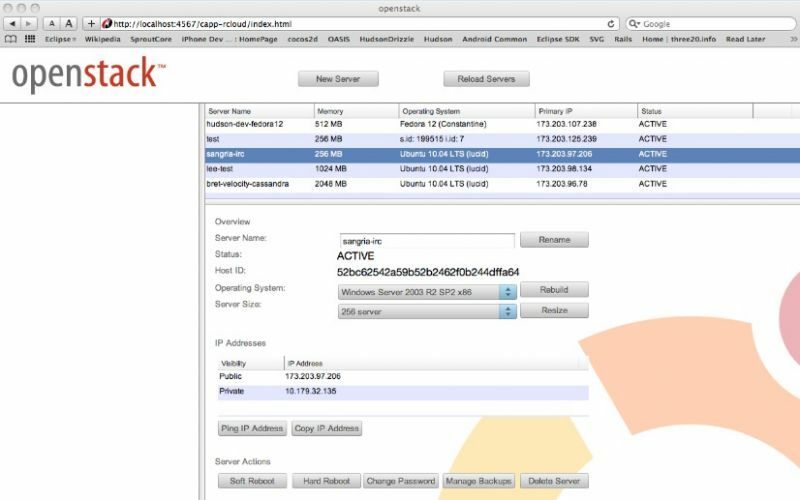 CloudStack is open source software written in java that is designed to deploy and manage large networks of virtual machines, as a highly available, scalable cloud computing platform. 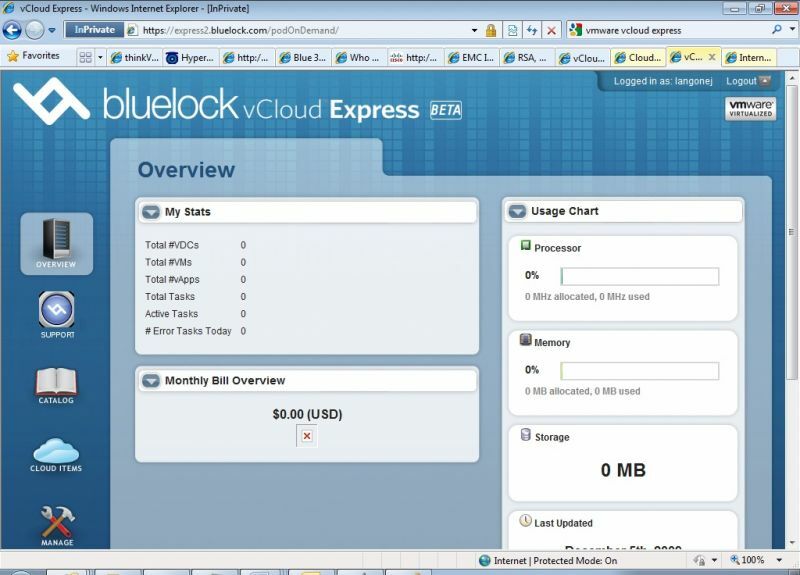 CloudStack current supports the most popular hypervisors VMware, Oracle VM, KVM, XenServer and Xen Cloud Platform. CloudStack offers three ways to manage cloud computing environments: a easy-to-use web interface, command line and a full-featured RESTful API. Joyent is the high-performance cloud computing infrastructure and big data analytics platform, offering organizations of any size the best public and hybrid cloud infrastructure for today's demanding real-time web and mobile applications. Get the best of both worlds – the power of real time + the simplicity of the cloud – with our cloud-based deployment option for SAP Business Suite powered by SAP HANA, SAP NetWeaver BW powered by SAP HANA, and the SAP HANA platform. 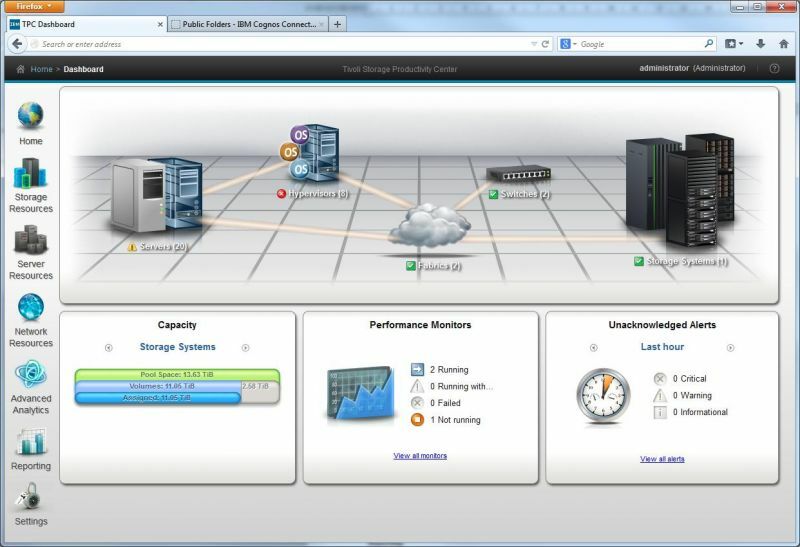 IBM Cloud offers open cloud infrastructure services for IT operations. The IBM Cloud gives you the flexibility to have public, private or hybrid clouds, depending on your business needs. With the IBM Cloud you can unlock more value in your business and in the technology you already have. It’s the cloud that can integrate enterprise-grade services and help speed up the way you innovate. Oracle Public Cloud provides customers and partners with a high-performance, reliable, elastic, and secure infrastructure for their critical business applications and offers customers a complete range of business applications and technology solutions, avoiding the problems of data and business process fragmentation when customers use multiple siloed public clouds. 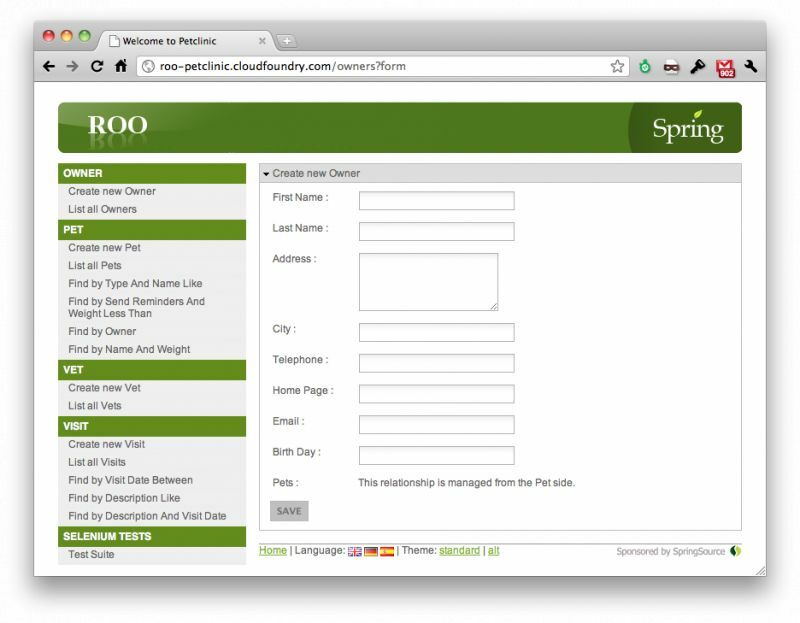 Pivotal is the leading enterprise PaaS, powered by Cloud Foundry. 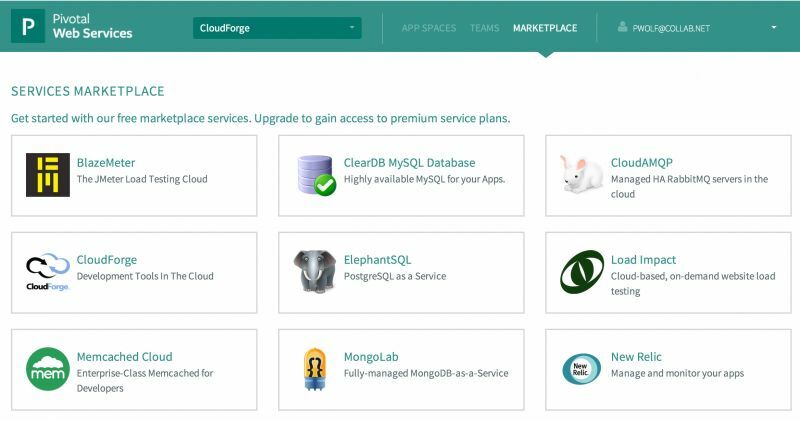 It delivers an always-available, turnkey experience for scaling and updating PaaS on the private cloud. Pivotal is enabling the creation of modern software applications that leverage big & fast data – on a single, cloud independent platform. Focus on your business, and quit agonizing over your hardware. With HP Cloud Compute, scaling and managing your computing resources is off your agenda, so you can spend more time doing things that matter for your business—like developing and testing new apps, and making your customers smile. 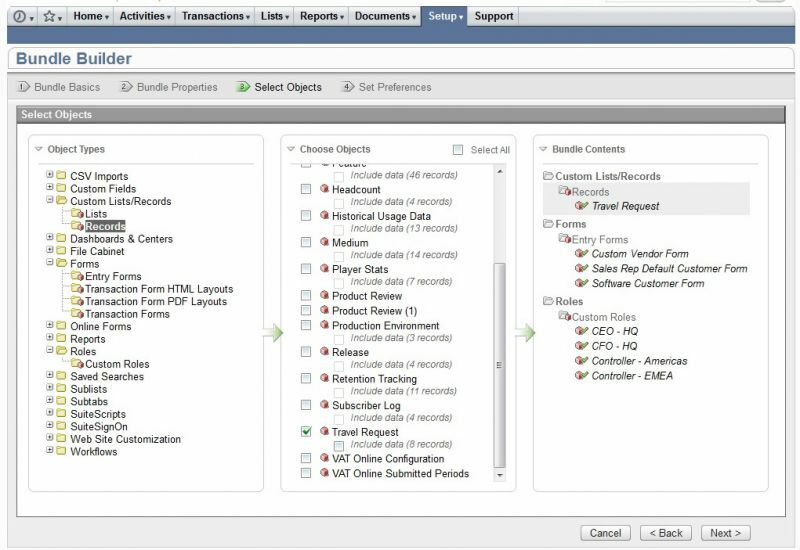 Handle changing workloads easily and add new instances to quickly scale. That’s the power of HP Cloud Compute. SoftLayer gives you the highest performing cloud infrastructure available. One platform that takes data centers around the world that are full of the widest range of cloud computing options, and then integrates and automates everything. 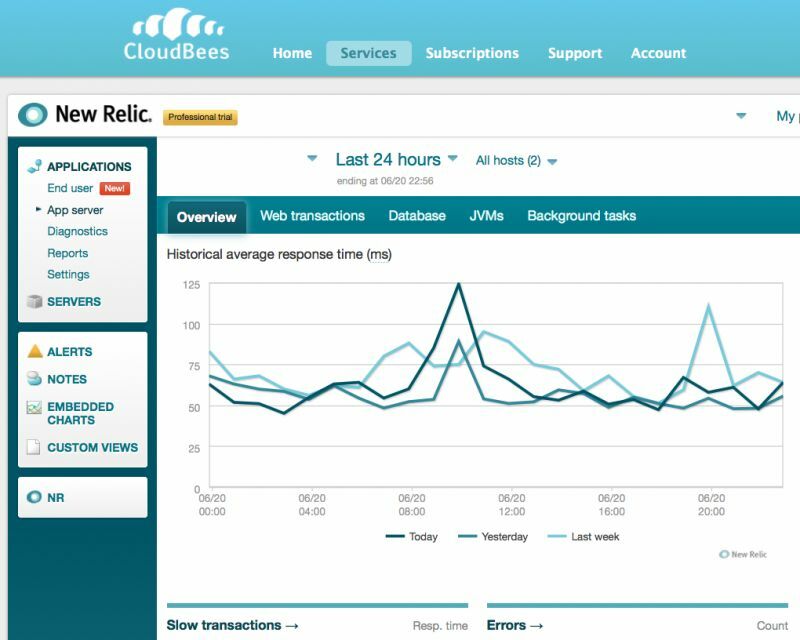 CloudBees is the Enterprise Jenkins provider and continuous delivery leader. Deliver better software faster and incrementally, with Jenkins CI - the #1 Continuous Integration solution, globally. 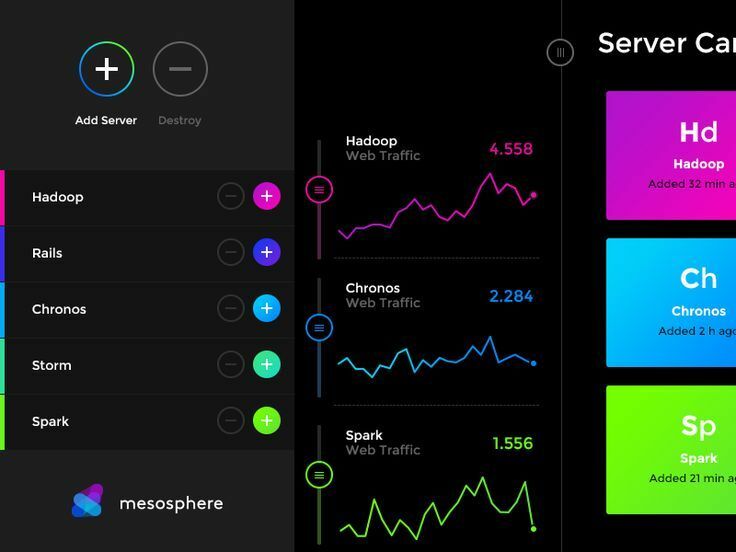 The Mesosphere Datacenter Operating System (DCOS) is a new kind of operating system that spans all of the servers in a physical or cloud-based datacenter. 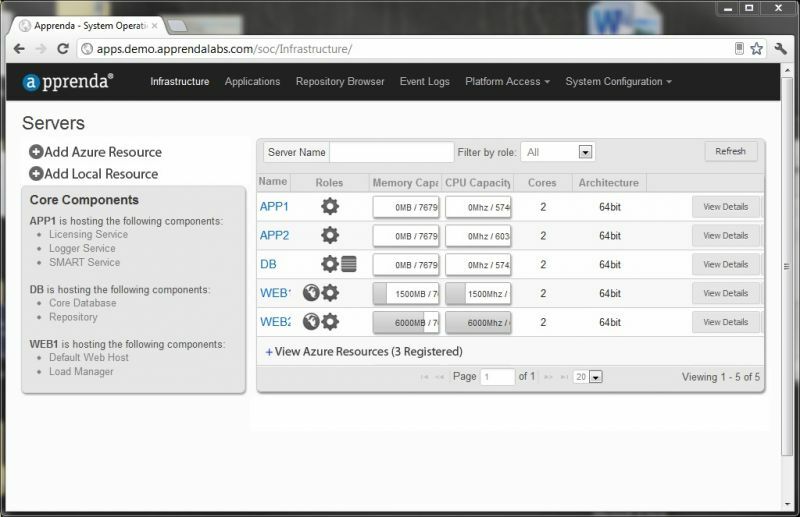 Organize the machines in your datacenter or cloud as if they were one big computer. Save time, save money, and deliver applications faster. SuiteCloud is a comprehensive offering of cloud development tools, applications and infrastructure that enables customers and software developers to maximize the benefits of cloud computing. SuiteCloud comprises a multi-tenant cloud platform that consists of Infrastructure-as-a-Service (IaaS), Platform-as-a-Service (PaaS), and Software-as-a-Service (SaaS). 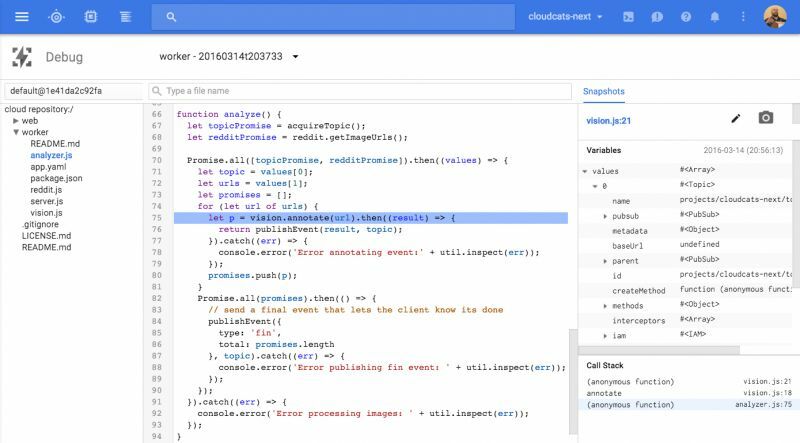 The SuiteCloud Developer Tools are uniquely built on NetSuite's leading cloud business management suite. Mirantis is the number one pure-play OpenStack Company. We deliver technology, integration, training and support to succeed. OpenStack without the compromises of vendor lock-in. 400+ open source infrastructure experts makes us one of top 5 contributors. 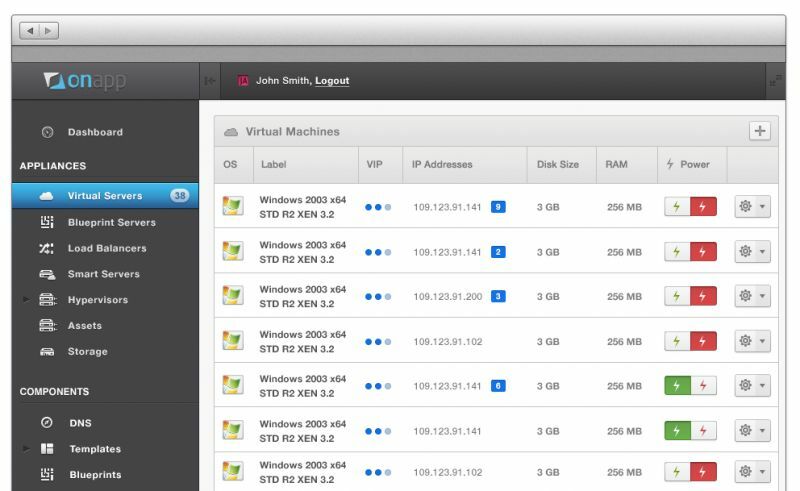 Skytap provides Environments as a Service to the enterprise. 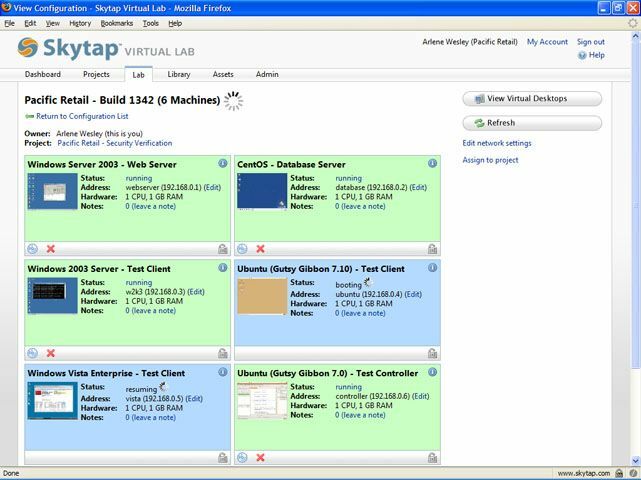 Skytap Environments as a Service remove the biggest constraints slowing development teams down. Our solution removes the inefficiencies and constraints that companies have within the software development lifecycle. 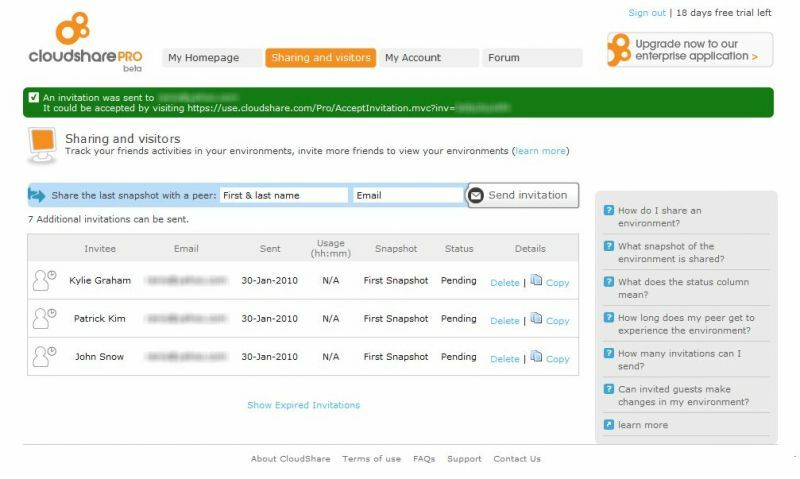 CloudShare provides a secure, self-service public cloud that extends internal IT capabilities. 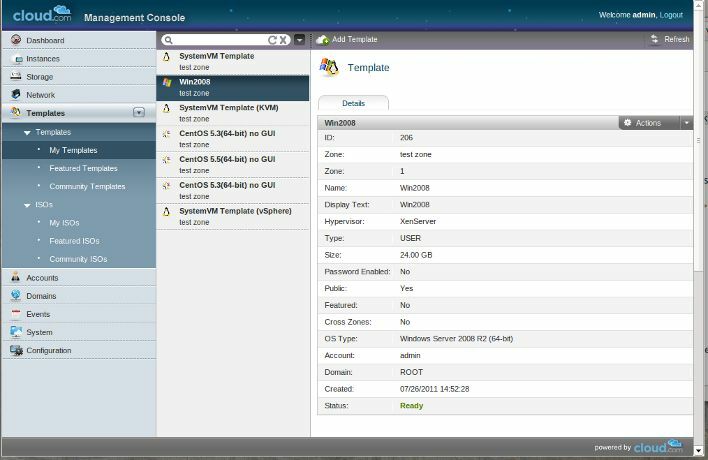 CloudShare enables you to build complete production-like environments in minutes. Deliver fully-functional demos, proof-of-concepts, and evaluation environments on demand and online. Provide effective hands-on technical training to employees, partners, and customers. Create virtual environments while gaining access to IT resources at the speed of agile development. 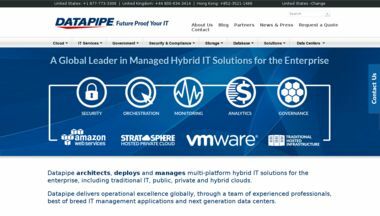 Datapipe architects, deploys and manages multi-platform hybrid IT solutions for the enterprise, including traditional IT, public, private and hybrid clouds. Datapipe delivers operational excellence globally, through a team of experienced professionals, best of breed IT management applications and next generation data centers. 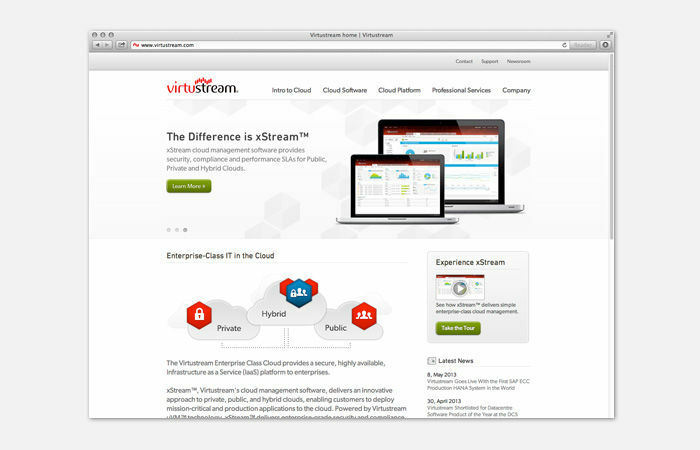 The Virtustream Enterprise Class Cloud provides a secure, highly available, Infrastructure as a Service (IaaS) to enterprises and government customers. 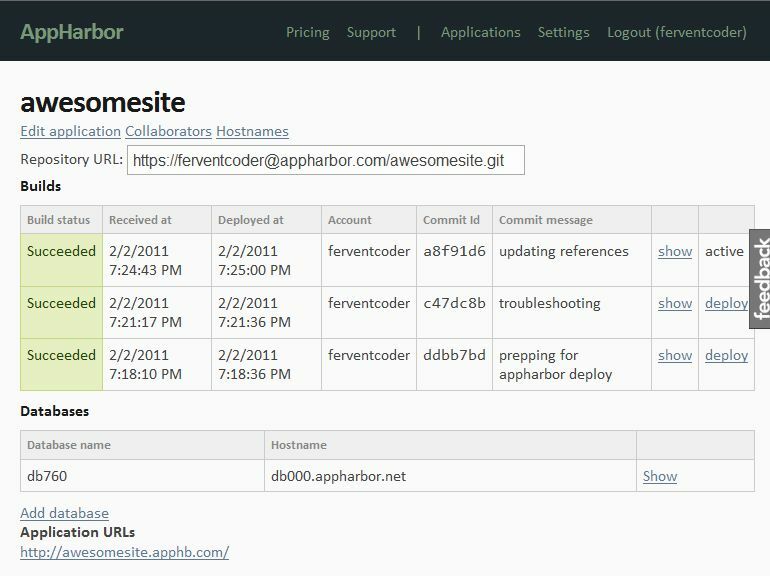 Docker hosting for your containers. 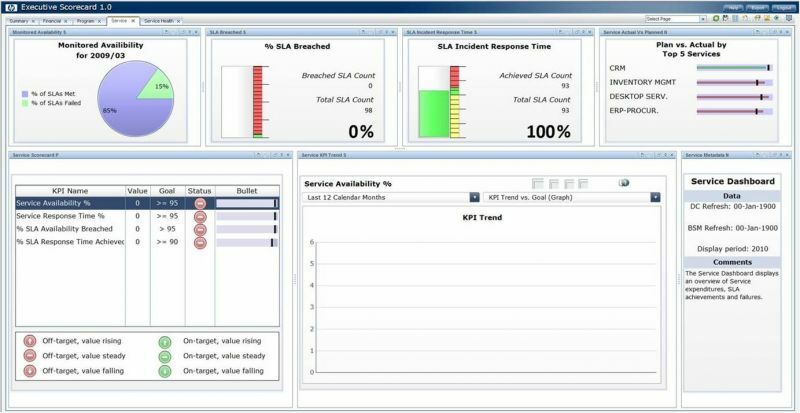 Run, monitor and scale your apps. AWS-like control, Heroku-like ease. Take the next evolutionary step in cloud computing. Microsoft’s Active Directory remains one of the most-used identity services in the enterprise. Google Cloud Platform has long allowed you to manually set up an Active Directory deployment, but today, Google is taking this a step further by announcing the beta of a managed service. As the name implies, Google will manage this service and automate everything from server maintenance to security configurations. Given Google’s recent focus on hybrid-cloud deployments, you also can use this service to extend your existing on-premises Active Directory domains to the cloud. Google launched a new archival cold storage service. This new service, which doesn’t seem to have a fancy name, will complement the company’s existing Nearline and Coldline services for storing vast amounts of infrequently used data at an affordable low cost. The new archive class takes this one step further, though. It’s cheap, with prices starting at $0.0012 per gigabyte and month. That’s $1.23 per terabyte and month. What makes Google cold storage different from the likes of AWS S3 Glacier, for example, is that the data is immediately available, without millisecond latency. Glacier and similar service typically make you wait a significant amount of time before the data can be used. The new service will become available later this year. 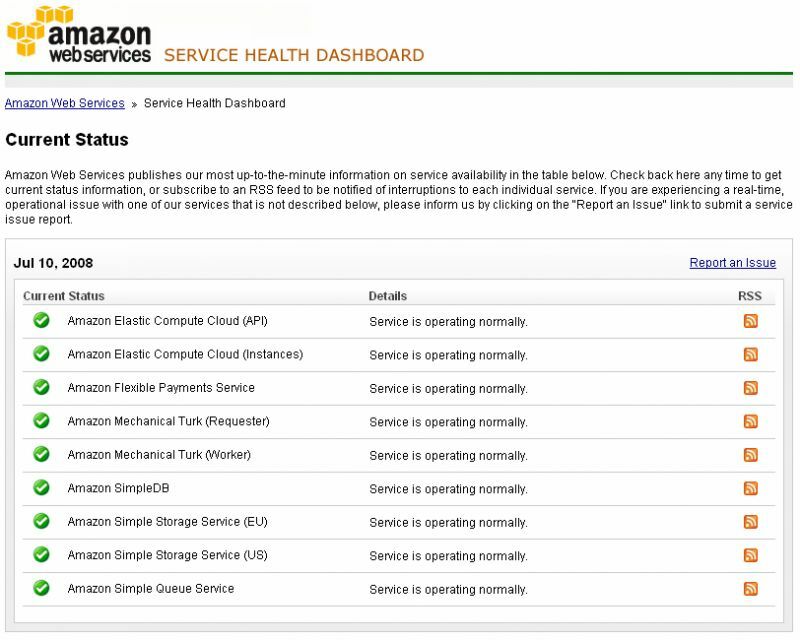 Amazon’s AWS cloud platform has added a new service Backup, that allows companies to back up their data from various AWS services and their on-premises apps. To back up on-premises data, businesses can use the AWS Storage Gateway. The service allows users to define their various backup policies and retention periods, including the ability to move backups to cold storage (for EFS data) or delete them completely after a certain time. By default, the data is stored in Amazon S3 buckets. Most of the supported services, except for EFS file systems, already feature the ability to create snapshots. Backup essentially automates that process and creates rules around it, so it’s no surprise that the pricing for Backup is the same as for using those snapshot features (with the exception of the file system backup, which will have a per-GB charge). Over the years, Hadoop, the once high-flying open-source platform, gave rise to many companies and an ecosystem of vendors emerged. The problem with Hadoop was the sheer complexity of it. That’s where companies like Hortonworks and Cloudera came in. They packaged it for IT departments that wanted the advantage of a big data processing platform, but didn’t necessarily want to build Hadoop from scratch. These companies offered different ways of helping to attack that complexity, but over time, with all the cloud-based big data solutions, rolling a Hadoop system seemed futile, even with the help of companies like Cloudera and Hortonworks. Today the two companies announced are merging in a deal worth $5.2 billion. The combined companies will boast 2,500 customers, $720 million in revenue and $500 million in cash with no debt, according to the companies.